AGA-Certified producers are audited annually by independent, third parties to ensure continuing compliance with the standards. Healthy for people. Research shows that grassfed meat is lean, contains a high percentage of good fats — Omega 3s and CLA — and beneficial antioxidant vitamins and minerals. Healthy for animals. Cattle, goats, sheep, and bison evolved to eat grass and not much else. Feeding them a diet rich in grains creates an acidic environment in their digestive systems, leading to disease and the need for treatment with antibiotics. Healthy for the planet. 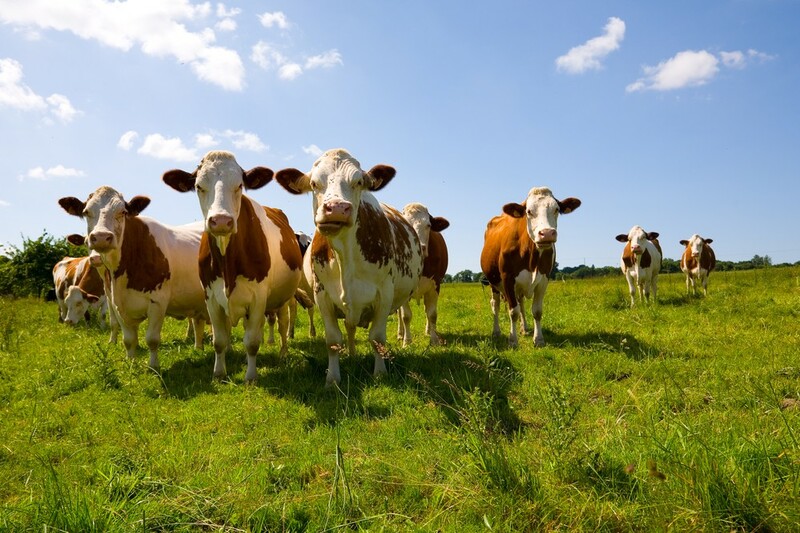 Pasture-based farming restores natural ecosystems and wildlife habitat, reduces reliance on petrochemicals, improves the soil with organic matter, and reduces greenhouse gasses, especially CO2. Healthy for communities. Small family farms provide jobs and strong economies in rural communities and create sustainable businesses for succeeding generations. We thank the AGA for their support.